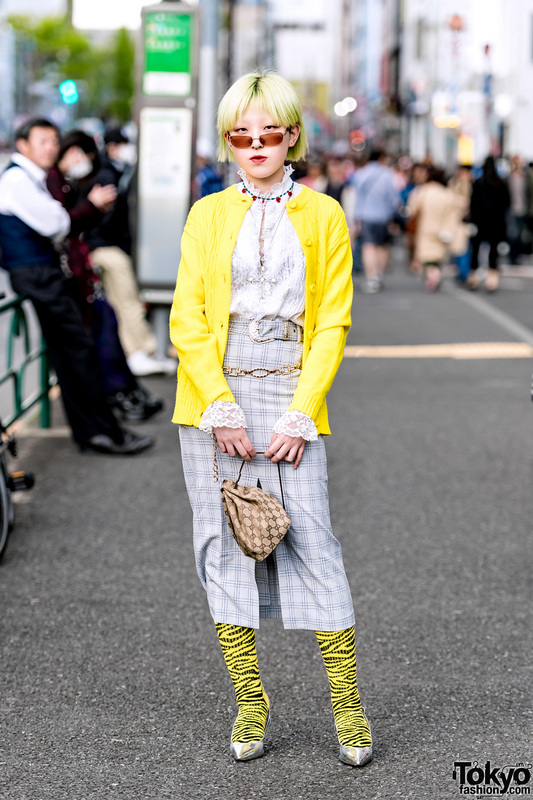 Harajuku girl sporting two-tone shaved hair and a modern streetwear look while out and about on the street. Harajuku girl in stylish layered streetwear style while out and about on the street. 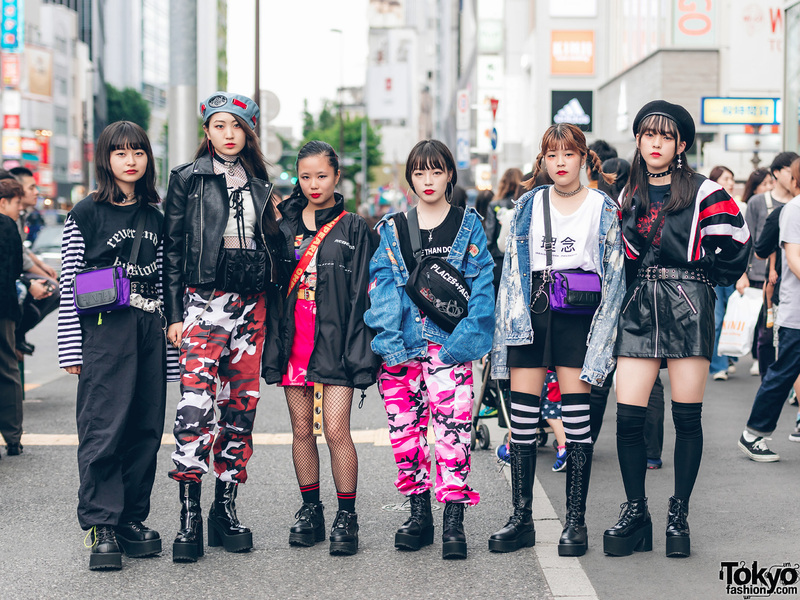 Harajuku girl sporting a modern retro look while out on the street. 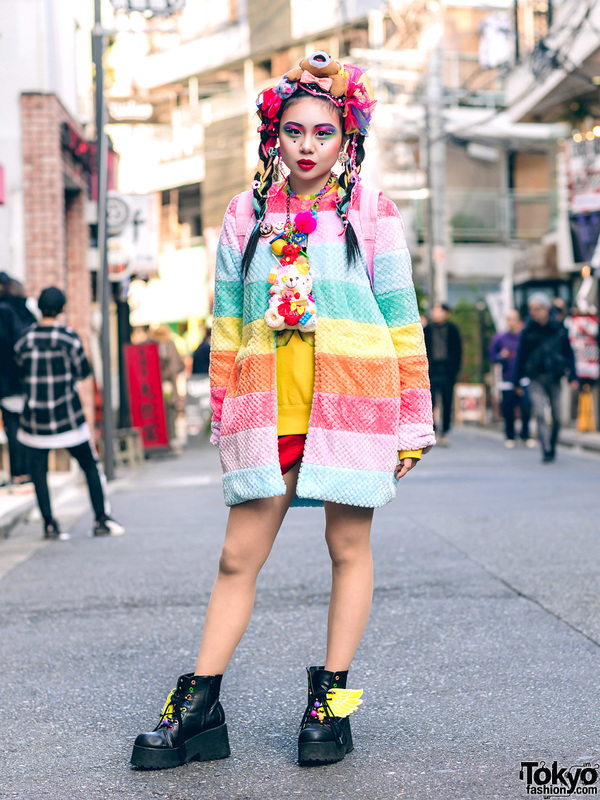 Harajuku girl in casual winter wear fashion style while out and about on the street.